WhatsApp, the most popular social messaging network faced an unexpected and unwanted global outage yesterday. It took few hours to resolve and after several hours got back to normal. This wasn’t observed in few parts or locations, rather users from across the world suffered this technical fault while accessing WhatsApp. As it was quite inconvenient for all users, therefore, WhatsApp had to ensure that the problem has been fixed and it was solved after a few hours of delay. According to the reports, WhatsApp was down in Canada, Brazil, United States and India. WhatsApp was temporarily inaccessible for Apple, android and window users. 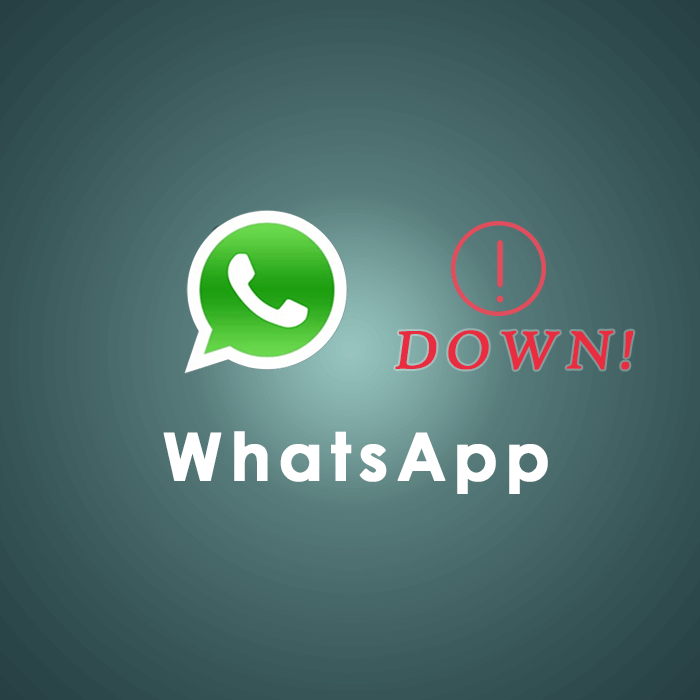 Professionals in Brazil depend on WhatsApp, and due to the technical issue it was down for around three hours and turnout to be a chaos. Some of the users tried to find an alternative and switched to Telegram, which is an emerging competitor in Brazil. Its picking up quite well there, currently millions of users due to previously occurred WhatsApp outages. See also: WhatsApp’s Two Step Verification Feature. In short, in few hours it affected people as if their lifeline has corrupted for a while and they were trying to cope with it somehow. Few were looking for a close alternative and the rest were angry and frustrated about it, which was visible on Twitter. People were addressing the issue by expressing their disturbed condition through GIFs and Emojis. Some of them took a humorous and sarcastic take on it. #WhatsAppDown started trending soon, credit goes to the users who found a channel to vent out their restlessness via Twitter. Sometimes, server being done can become a topic of discussion, so much so that it becomes a trending hashtag. Social media has given birth to this phenomenon as well. Its a place were even the most irrelevant stuff gets entry into the trending club and when its about something serious. No body can stop it to become a trend. Ironically, to stop a Hashtag you got to tag it and it further strengthens the trend. At times, trending issues become saviours for those who are just want to dive into the race just for the sake of it. Now that’s a side-effect we notice all the time but in case of serious problems too, it become a public joke to be mandatorily addressed by everyone.